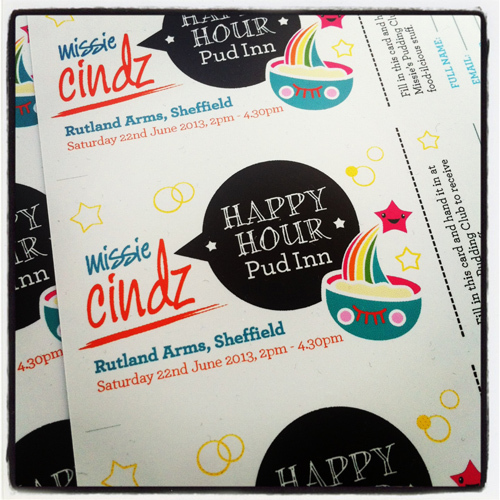 Tickets for #MissiesPudInn are on sale Monday 3rd June! Limited spaces and usually fly out within hours. You can pop into the Rutland Arms on Brown ST, Sheffield to pick up tickets from 12noon, OR email me to reserve tickets. I look forward to see/meeting new and regular PudInn diners in a few weeks. I (along with the five chefs/bakers) can’t wait to dish up wholesome servings of happy treats for you.